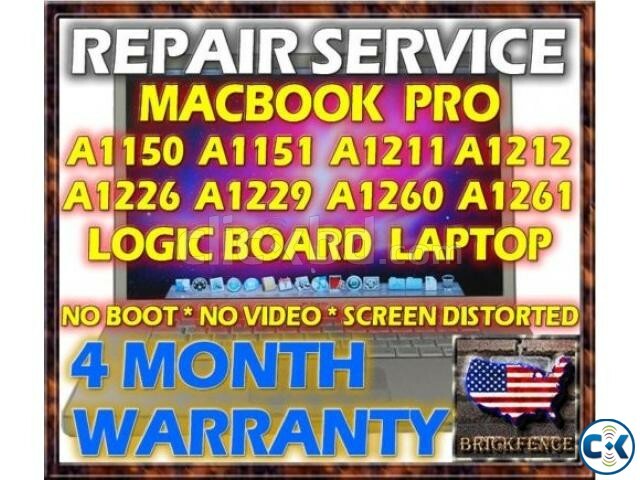 MACBOOK PRO LOGIC BOARD REPAIR A1286 A1278 A1297 2008 2009 2010 2011 2012 PROBLEM THE FOLLOWING ARE THE ISSUES THIS SERVICE COVERS: DISPLAY REMAINS BLACK ON POWER UP DISPLAY SHOWS LINES DISPLAYS DISTORTED TEXT DISPLAYS NO VIDEO HAS DISTORTED VIDEO TURNS WHITE GETS DISTORTED AFTER WARMING UP CHIME BUT NO VIDEO POWER NO CHIME NO VIDEO POWERS ON BUT NO VIDEO NO POWER NOT CHARGING EXECUTE REPAIRS AND WARRANTY OUR WORK. 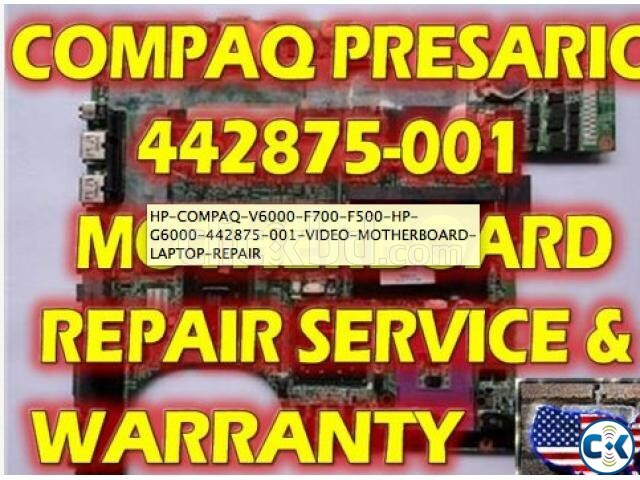 ALSO WE WILL: SOLUTION CLEAN INTERNALS FROM DUST & LINT REPAIR YOUR UNIT WITHIN 4 TO 5 BUSINESS DAYS (UNLESS ADDITIONAL PARTS ARE NEEDED) RETURN YOU UNIT IF IT CANNOT BE REPAIRED. 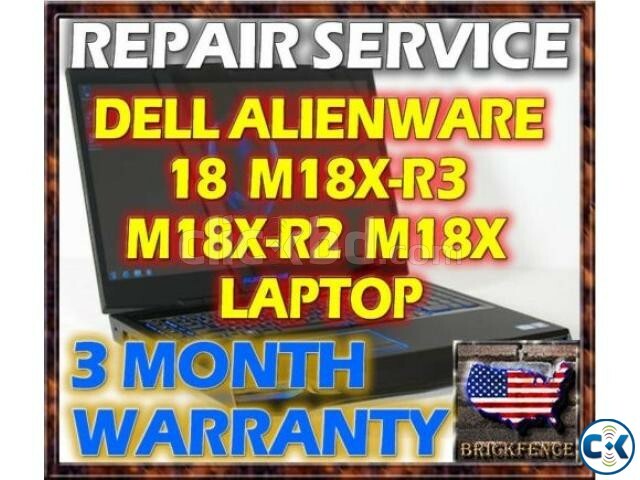 THE$19.95 COST PAID COVERS RETURN SHIPPING. NO OTHER AMOUNT WOULD BE DUE. 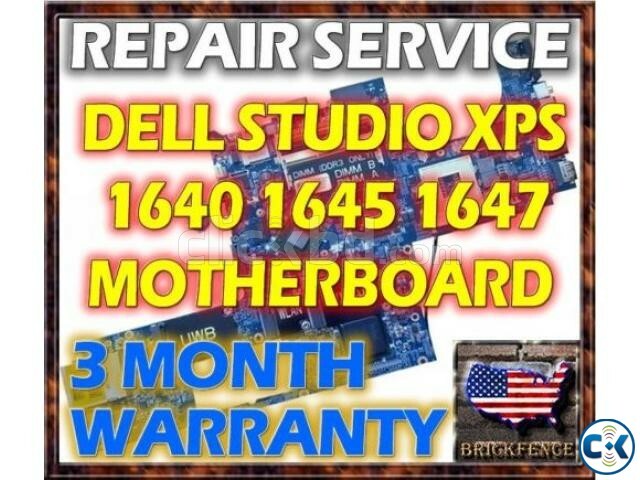 OFFER YOU THE OPTION OF REPLACEMENT MOTHERBOARD/PART IF YOUR UNIT CANNOT BE REPAIRED (STOCK PERMITTING) CONTACT YOU IF MAJOR PARTS ARE NEEDED AT EXTRA COST.